I'm very reticent to share these details, but here goes. Many people wonder how I have amassed over 2.5 million frequent flyer miles in the span of about four years. I've certainly earned through conventional methods such as staying in hotels or taking flights (or even apply for a credit card or two), but to really ramp up the earning, I have also done some pretty oddball things. If this post is successful, it will probably turn into an ongoing series detailing all the zany ways I've upped my balances. But for now, I will hit on the greatest one of all, the Presidential $1 coin shuffle! 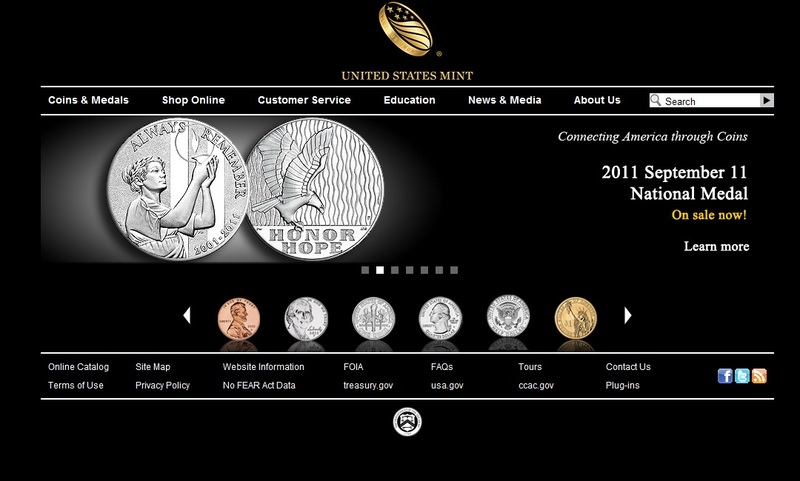 Back in 2009, the U.S. Mint started a program intended to circulate $1 coins throughout communities across the country. Individuals were encouraged to purchase the $1 coins at face value and then spend them at places like dry cleaners, farmer's markets, local restaurants, and any other places where using a credit card was not available or frowned upon. Free Miles From The Government? The spirit of the program certainly had noble intentions, but there was one large issue: coins could be purchased with ANY credit card at face value. Very quickly, folks in the frequent flyer community figured out how to "game" the system. People used their travel credit cards to purchase sets of $1 coins (sold in heavy boxes of $500). When the shipped coins arrived on their doorstep, they immediately deposited them in their bank and used the money to pay off their credit card statement (now showing a $500 charge for the coins). The effect? Unlimited frequent flyer miles! There were of course drawbacks to this "scheme." 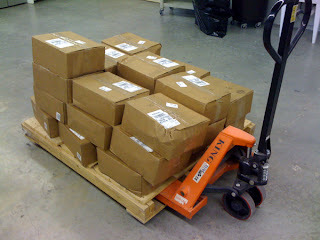 Holding onto that many coins was risky, especially if UPS misplaced a shipment or two. They were also INCREDIBLY heavy. I remember nearly passing out trying to lug $2,000 to a bank in the middle of summer. Some more, ahem, zealous frequent flyers were depositing upwards of $20,000 every week! Don't believe me? Check out the screen shot below from a frequent flyer named "Mr. Pickles." As you can imagine, this frenzy caught on quickly and soon banks were inundated with these coins. 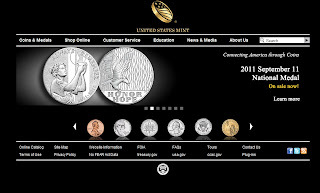 The Mint began to impose purchase limits ($1,000 every 10 days) and then eventually restricted orders to money order payments before the program finally died a noble death last year. In the meantime, hundreds of thousands of miles were earned by frequent flyers across the country, all while getting some exercise via heavy lifting! I certainly got strange looks explaining this method to friends and family, but it was a great way to supplement my mileage accounts. What do you guys think? Should I have been locked up for such as a crazy scheme? Would you like this to become an ongoing series? Drop me an email or leave a comment. I fully supported your efforts. I still think it was your finest hour. Everyone wants to enjoy the vacation during their holidays, that’s why many people are looking for the accommodation at their destination place for spending their holidays with their family, but the finding of accommodation in the hotel is not easy there are many websites which compare the best hotels accommodation for you but you really not get services like they offer on their website, so don’t get last your money and time on this type of website and always choose this sample for getting best accommodation to your holiday destination on very cheap rate.